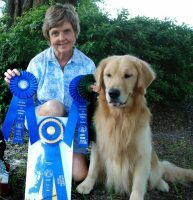 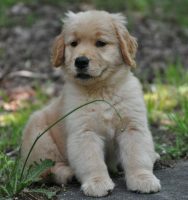 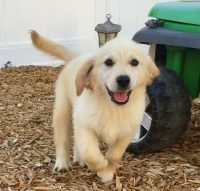 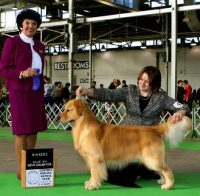 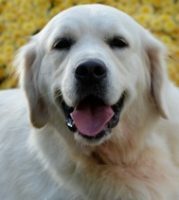 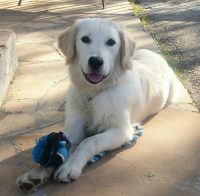 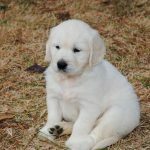 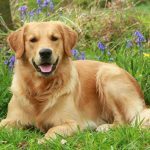 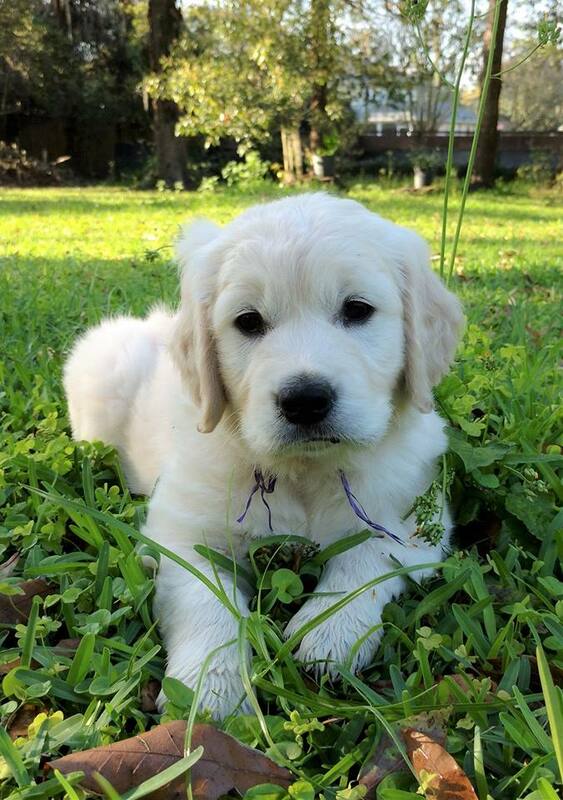 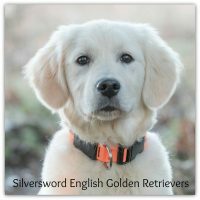 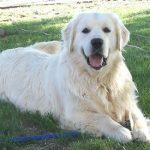 We are the home of exquisite English Cream Golden Retrievers from excellent Champion lines! 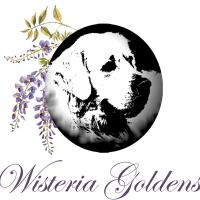 We specialize in breeding beautiful, healthy puppies with great temperaments. 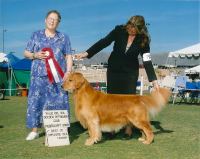 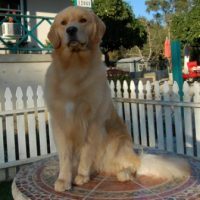 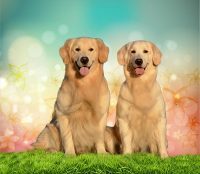 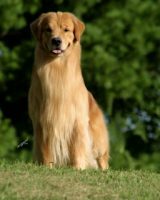 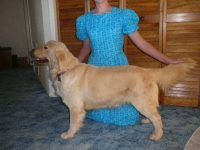 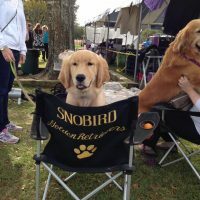 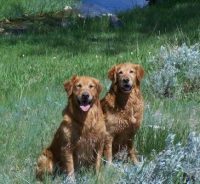 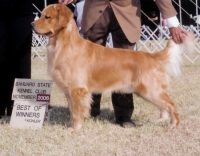 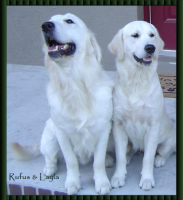 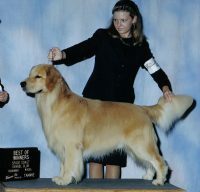 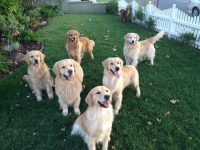 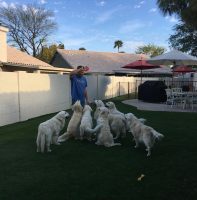 We have been breeding Golden Retrievers for about 14 years.